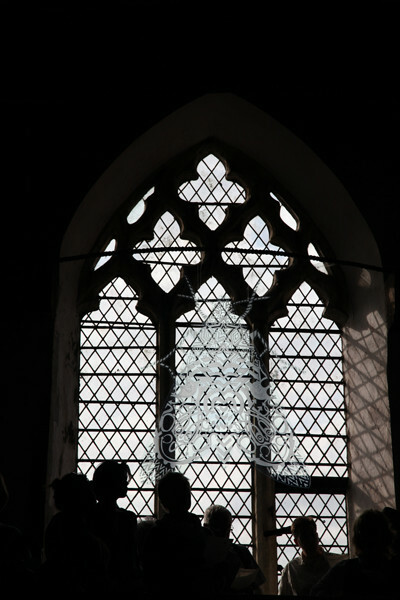 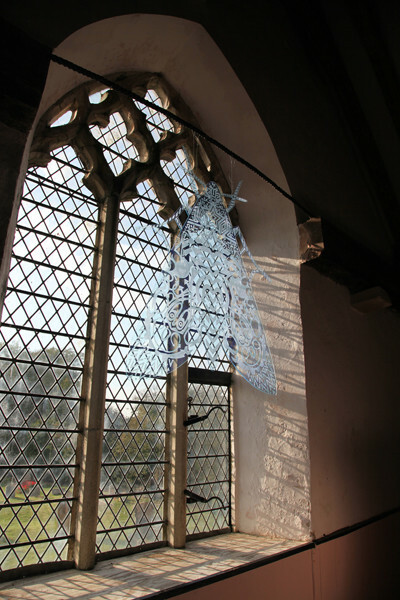 Artist and Filmmaker Andrew Kötting commissioned ZEROH along with 3 other artists to present new work in St.Clements Church in Old Romney as part of the annual Art in Romney Marsh series of exhibitions. 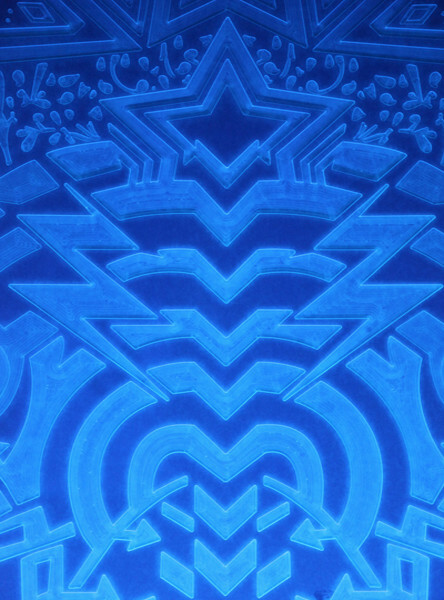 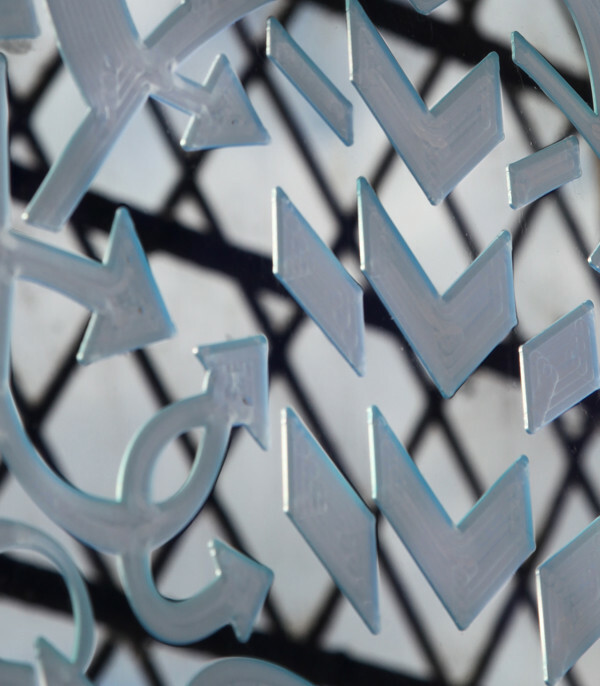 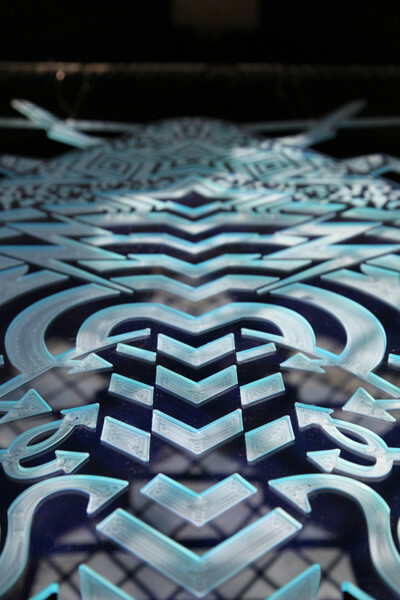 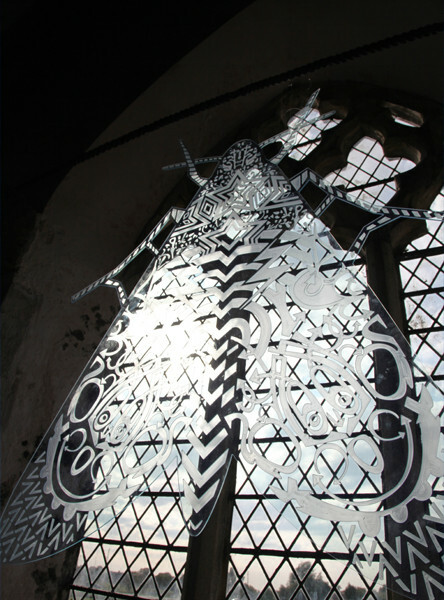 ZEROH created a moth from edge lit perspex featuring an etched pattern which fluctuated in luminescence and tone with the changing light that came in through the main window in the church. 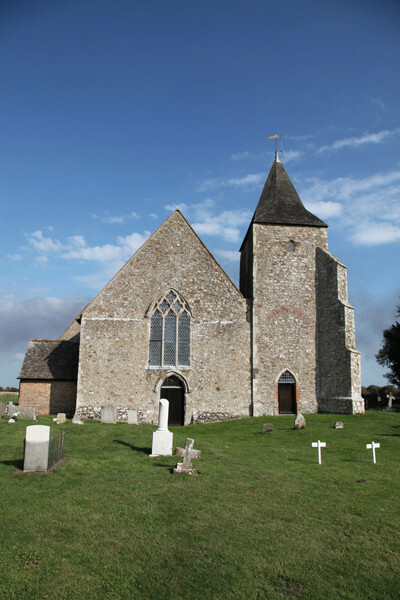 St.Clements is the resting place of Artist and Film Director Derek Jarman. 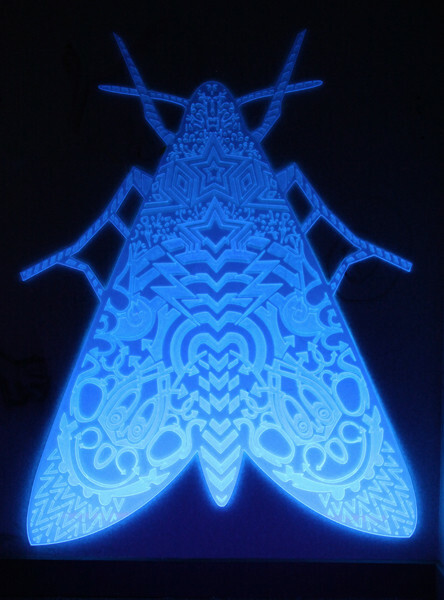 Special thanks to Iberian Lighting, Hastings.